Natural systems make use of 'passive' forces of wind and thermal buoyancy to provide a safe escape route for a building's occupants. 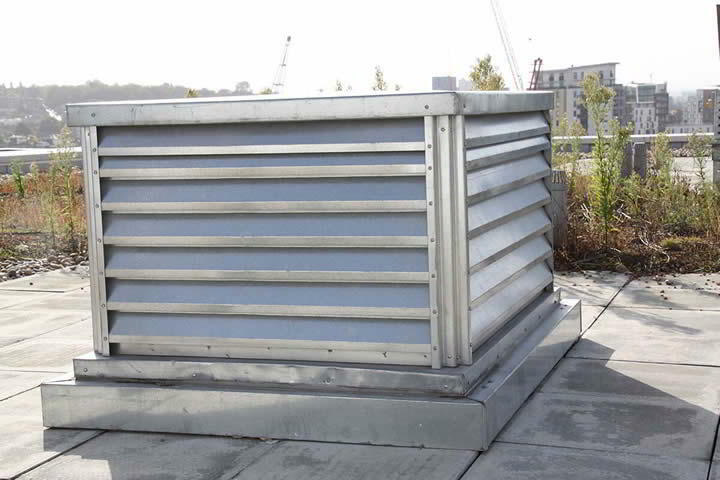 Offering a cost-effective solution to meeting your project’s smoke ventilation requirements, these systems are made up of opening windows or vents, an automatic opening vent (AOV), or where an external wall isn’t available, a natural smoke shaft. 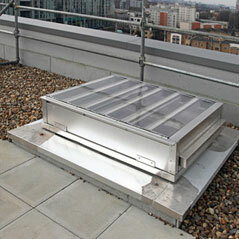 What is a Natural Ventilation System? 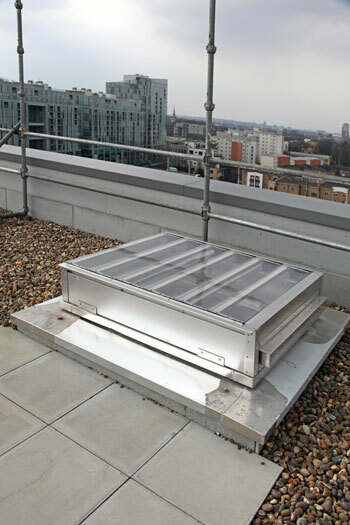 Natural Smoke Ventilation systems make use of the ‘passive’ forces of wind and thermal buoyancy - the process of hot air rising to draw in colder, denser air – to provide a safe escape route for a building’s occupants, and the attending fire services. 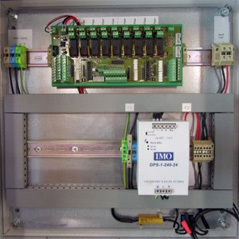 When a fire is detected, actuators connected to AOVs or windows in the affected area will be activated, allowing the ventilation of smoke while fresh air enters. 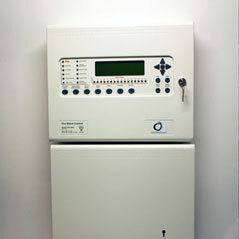 These systems are also fitted with a backup battery facility, ensuring that they still operate if the main power fails. 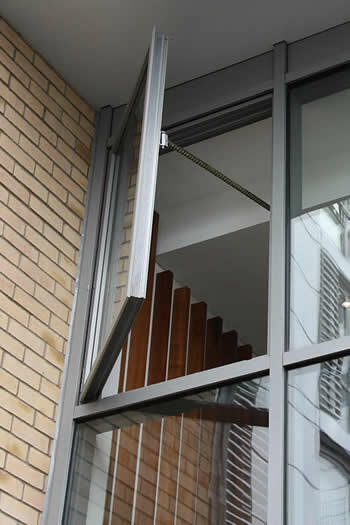 Due to their limited amount of mechanical parts (usually just consisting of an actuator and fire doors) natural systems also require far less in the way of ongoing maintenance and day-to-day running costs, provided they are suitable for the job at hand. Why Choose a Natural System? 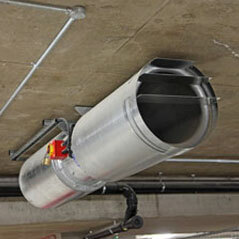 Natural Smoke Ventilation systems are particularly well suited to projects where there is no need to extend travel distances beyond those stated in the relevant British Standards or Building Regulations. In residential buildings that are four or more storeys in height (or which have a floor over 11m from the access level) this maximum travel distance is stated by British Standard BS 9991:2011 as 7.5m from an occupied area to the nearest escape route, a distance that is echoed in Approved Document B of the Building Regulations. 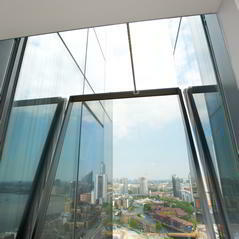 In order to achieve code compliance, buildings of this height must include a 1.5m2 actuator-controlled automatic opening vent (AOV) window, or a 1.5m2 natural smoke shaft in order to ensure that all occupants have a protected escape route. As Be Safe Direct’s Natural Smoke Ventilation Systems meet the requirements of both BS9991:2011 and ADB they fall within the definition of a ‘code-compliant’ approach. Developments which use Natural systems can be easily approved without the need for complex calculations or computer modelling. In cases where a building design doesn’t include travel distances greater than this, Natural Smoke Ventilation Systems can be an ideal, low-cost solution, though it’s worth considering the significant amount of space required for natural smoke ventilation shafts if they are needed. 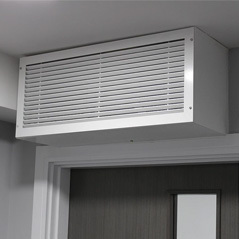 In addition to supplying Natural Smoke Ventilation systems and products which you can install yourself – or have a selected contractor install for you – Be Safe Direct can also provide installation, commissioning and maintenance services through its highly experienced partners. 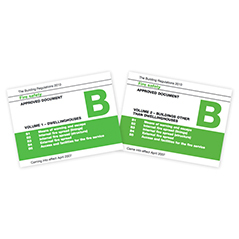 For more information, just fill in the ‘Contact’ form, and one of Be Safe Direct’s experts will be in touch.